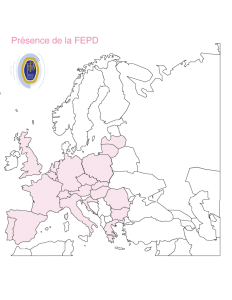 European Federation of Retail Perfumers (FEPD) is the umbrella organisation of the national European federations and organisations in the perfumery retail trade. As well as the national federations, members include those international retail trade groups within the perfumery industry which are active in at least four European countries. When it was founded in 1960 the FEPD was one of the first federations in the retail trade in Europe. It sees itself as the voice of the European perfumery retail trade and represents the interests of its members at a European level. Owing to the increased internationalisation of manufacturers, distributors and retail trade companies and the increasing importance of European institutions and European law many problems of the retail trade can no longer be discussed and solved on a purely national scale. Another of its main tasks is to facilitate the exchange of information between the national member organisations and to provide up-to-date information on new developments in the industry. 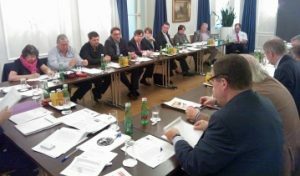 European Federation of Retail Perfumers – Challenges facing the perfumery sector: The Presidential Council of the European Federation of Retail Perfumers – FEPD – met in Vienna on Saturday the 4th of November. The core issue for the meeting was the harmonisation of European professional training in the perfumery sector. In addition, the delegates discussed current market developments as well as the aspects of potential further development of selective distribution. 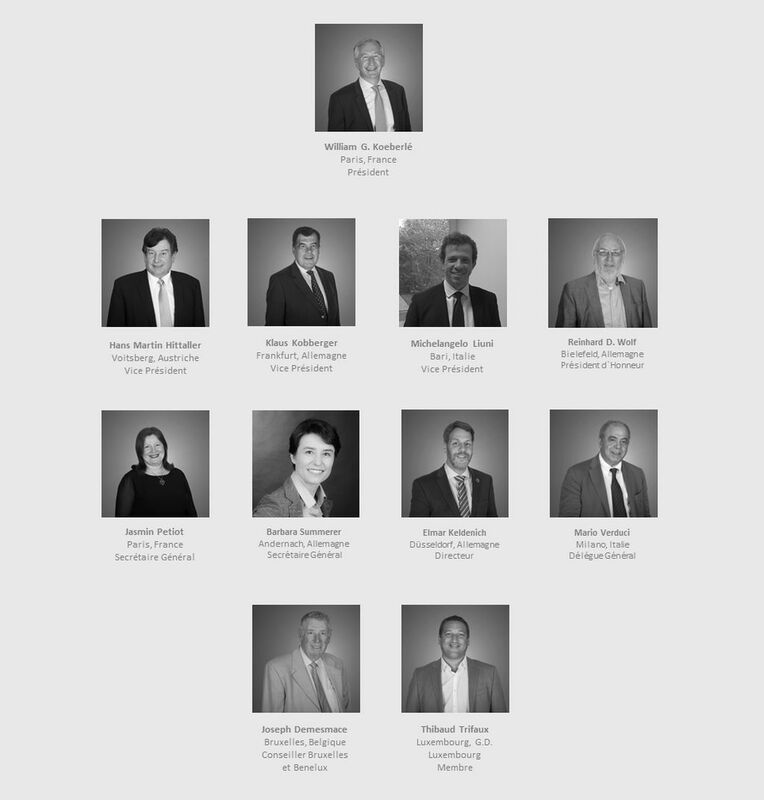 The European Federation of perfumery retailers elected a new president and presidential council for the next legislative period of two years. William G. Koeberlé was re-elected to president of the FEPD. Michelangelo Liuni, FENAPRO, Italy, will be new between the three vice presidents. William G. Koeberlé, President of the FFPS and FEPD was elected Chairman of the Board of Trade of France (FPS) at the General Assembly held June 7, 2016. Douglas acquiring Bodybell – leading perfumery chain in Spain. Douglas, the leading European retailer in the selective beauty market, significantly expands its operations in Spain. The company has signed an agreement with a group of financial investors led by H.I.G. Bayside Capital, the credit affiliate of H.I.G. Capital (“H.I.G.”), about the acquisition of Grupo Bodybell. With more than 200 stores, two online shops and an established logistics platform, Madrid-based Grupo Bodybell is one of the leading Spanish perfumery chains.